Magna Gift Store is an online retailer of personalised gifts, we also have a fabulous collection of non personalised gifts too! 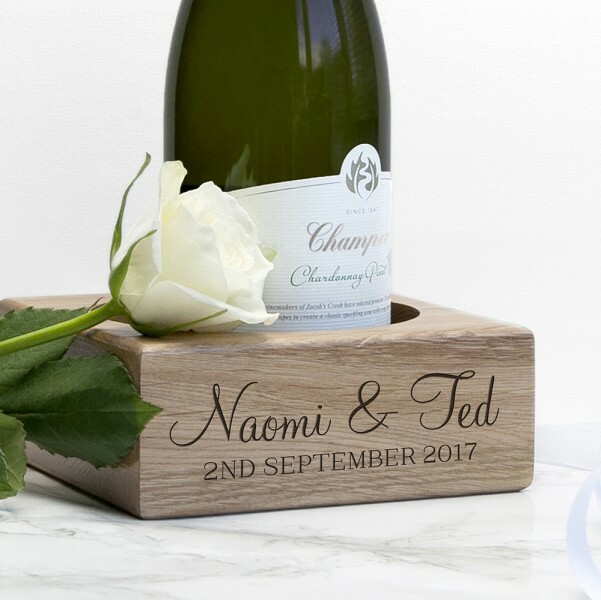 We have 1000's of gifts to choose from for all occasions including Wedding, Anniversary, Birthday, Newborn, Christening, Graduation and not forgetting the seasonal dates like Christmas, Easter, Mothers Day and Fathers Day. We truly have something for everyone! We offer FREE standard delivery on all of our gifts and currently deliver to mainland UK only. Follow us on social media to keep up to date with new products and competitions!